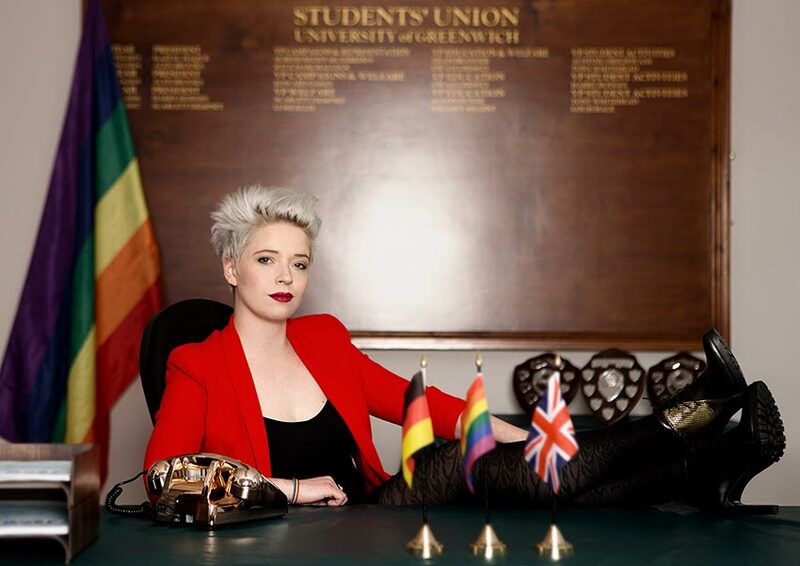 Meike is our newly elected student president and LGBT part-time officer. 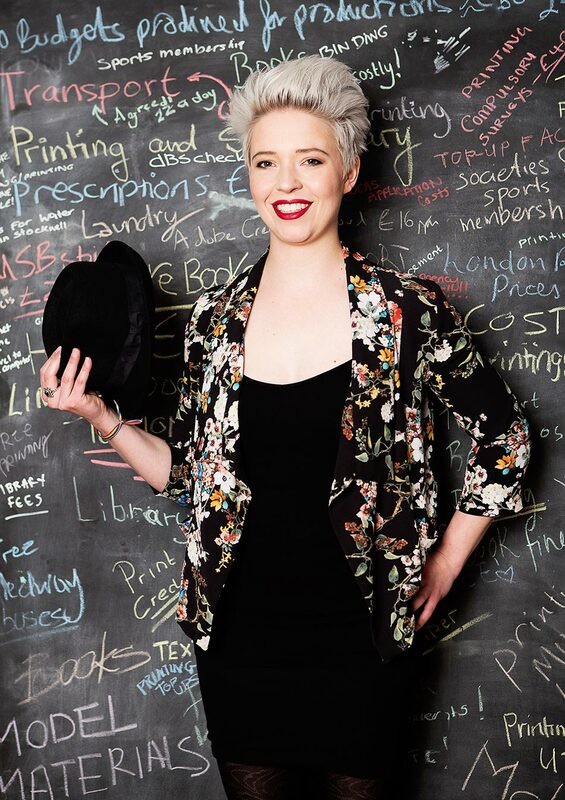 Chosen by her peers after an impressive campaign, Meike’s role is to champion student causes and represent the university both externally and at National Union of Students (NUS) events. Hailing from Cologne, in Germany, Meike is extremely passionate about all things Greenwich. She first came to the UK on a gap year, volunteering with disabled people in Bexleyheath. She fell in love with British traditions, and decided to stay, and after an open day at the University of Greenwich she was completely hooked. Outgoing and straight-talking, Meike’s first priority is to make the Students’ Union an inclusive place for everyone. She welcomes students from all backgrounds to join in the fun and to feel invested. “I want more students – the shy, the loud, the international, the LGBT and so on – to join our many clubs and societies. There’s something here for everyone, including employment and volunteering opportunities as well as the advice service, which covers a range of areas. Eventually, Meike would like to represent students at a national level. She believes that the most powerful forces for change are kindness, honesty and social acceptance. And she’s learned a lot about herself and others from her Sociology and Psychology degree course.